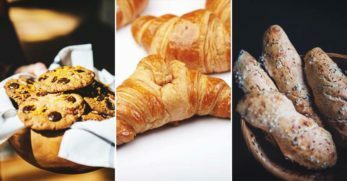 Craving something sweet and chewy? A little candy treat to enjoy as you watch a movie, study your book, or while sitting in the park? Well, many people would turn to the nearest corner store and pick out a sugary-snack, but not you! 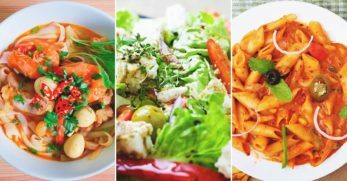 You want to create that snack all on your own. Well, you've come to the right place. 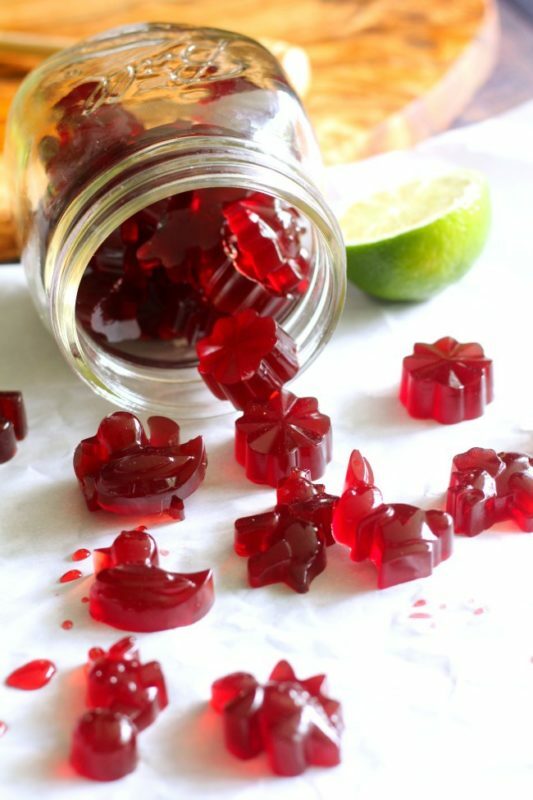 Making your own gummies can be easy, cheap, and absolutely fun to do! 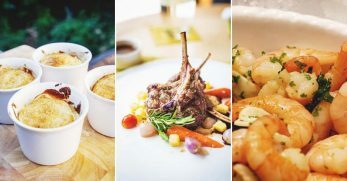 Get creative experimenting with your favorite flavors and shapes and then indulge in your new favorite treat! 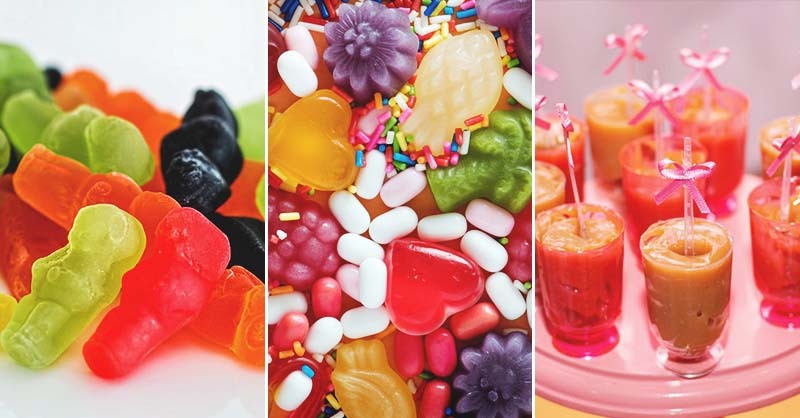 Here are 30 unique and tasty homemade gummy recipes that will sure to inspire you to start baking! 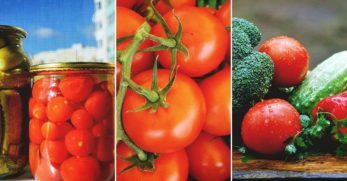 A little red gummy that's sweet yet sour and packed with nutrients. 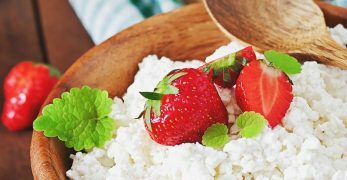 Fresh fruit and protein make these a healthy and delicious snack for the whole family! 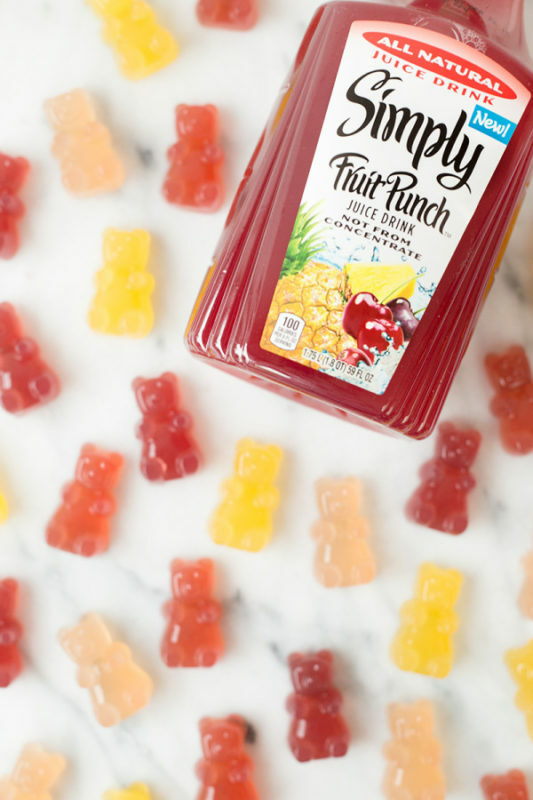 These friendly gummy bears are made with the sweet flavors of a fruit punch medley. 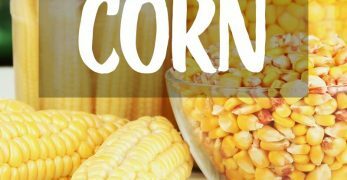 Only 4 simple ingredients make these an easy and fun snack. 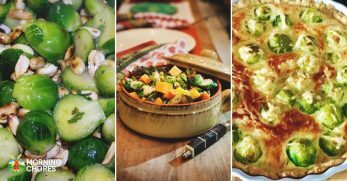 All the goodness of your favorite gummy bear snack but can be enjoyed by anyone following the Paleo diet. 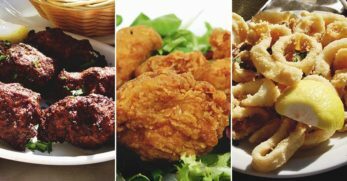 Healthy, chewy, and an option of 3 different flavors. 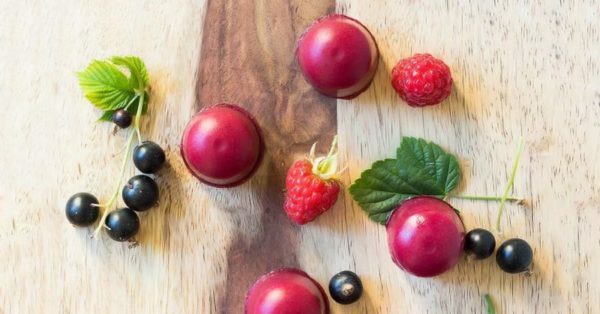 These healthy gummies not only taste yummy but they heal your gut too! 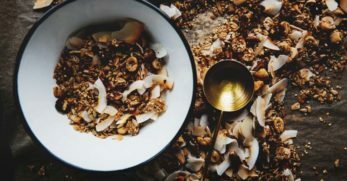 Paleo-friendly and packed with nutritious ingredients, this may just become your new favorite treat! 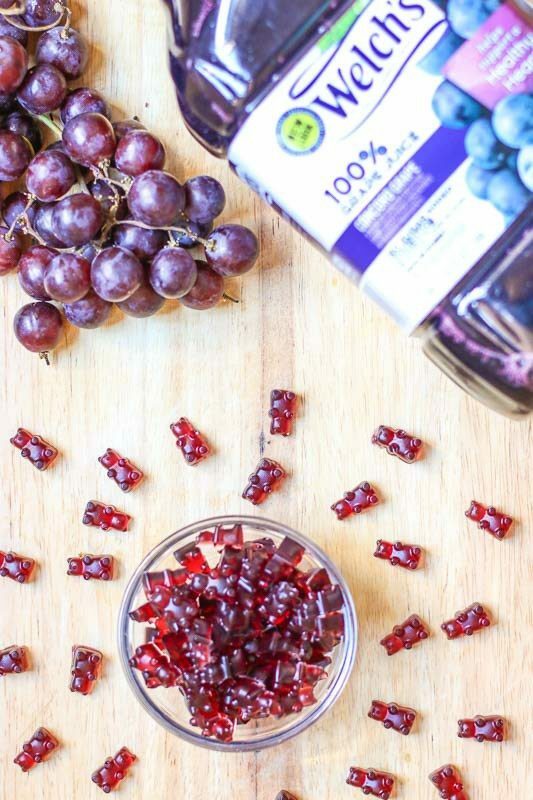 Grass-fed protein mixed with antioxidant-rich berries make these gummies a healthy go-to snack! 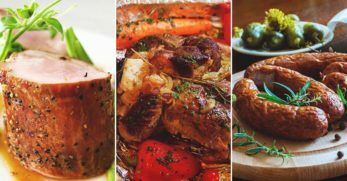 Your kids are sure to love them too. 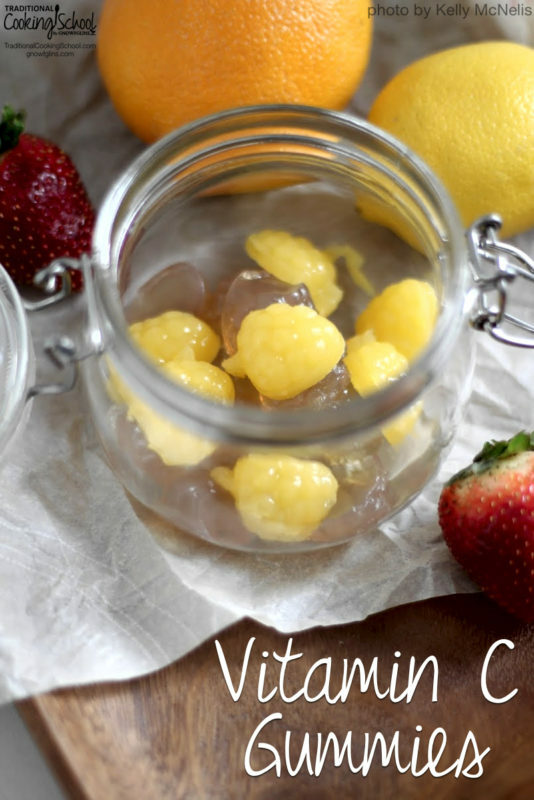 Get you and your family the vitamin C needed for an energetic day with these homemade vitamin C gummies! 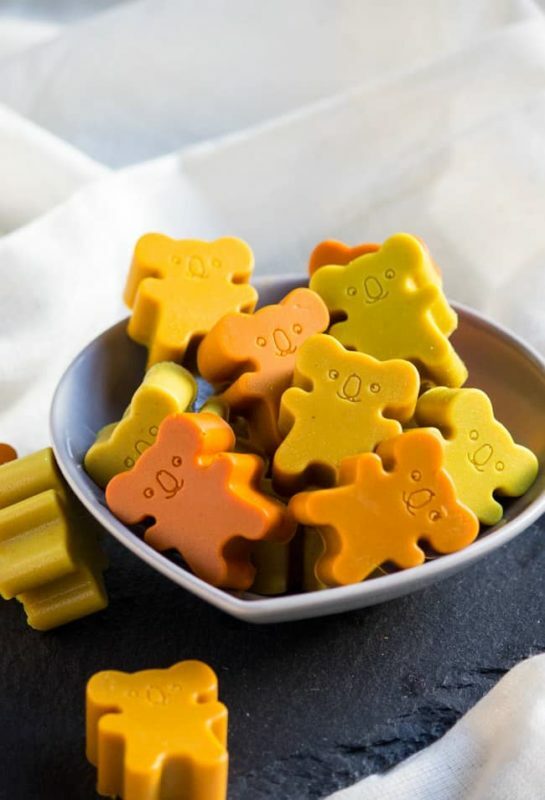 Okay, these gummies not only look super adorable and fun to eat, but they are good for you! 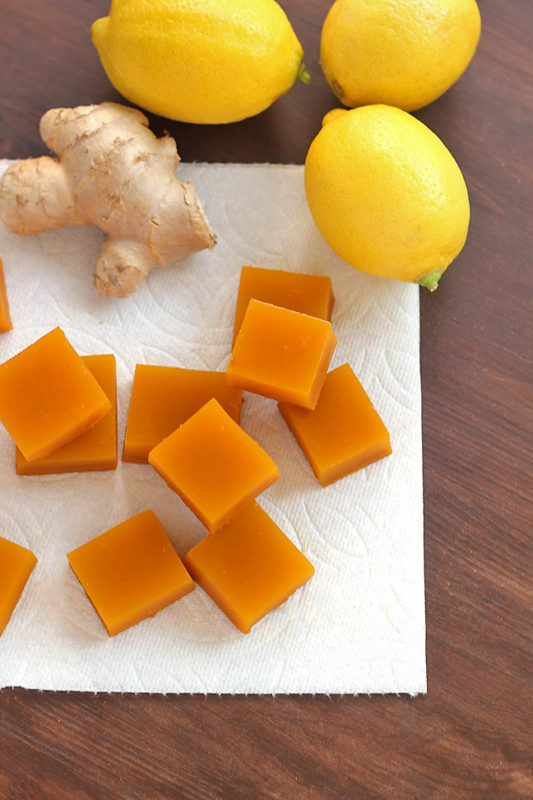 Made with turmeric, ginger, and honey, these gummies help to fight off colds. The perfect snack for a warm summers day. 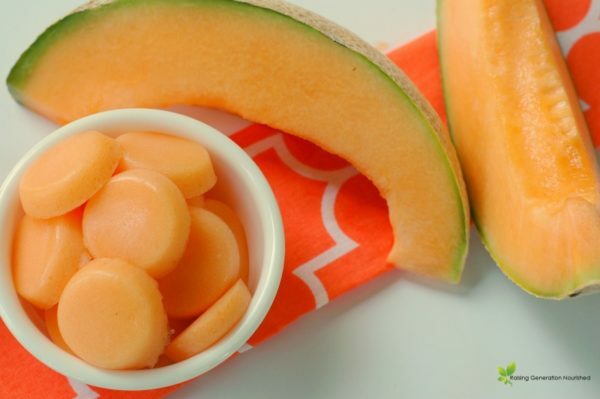 Fresh flavors of melon mixed in with grass-fed gelatin to create a chewy treat. Starting to feel a cough? 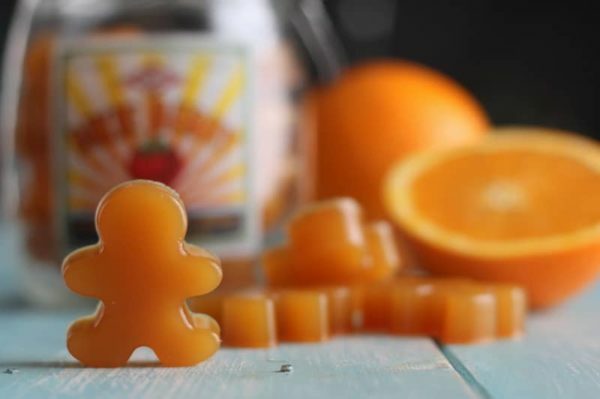 Relieve that cough before it gets worse by getting a good source of vitamin C. Vitamin C Gummies are a perfect way for you and your kids to get the nutrients you need. 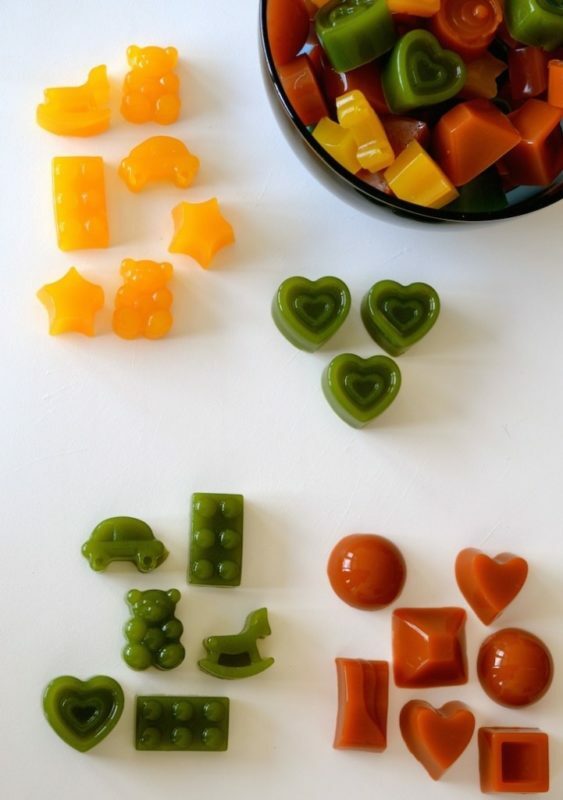 These gummies are easy-to-make and very kid-friendly! 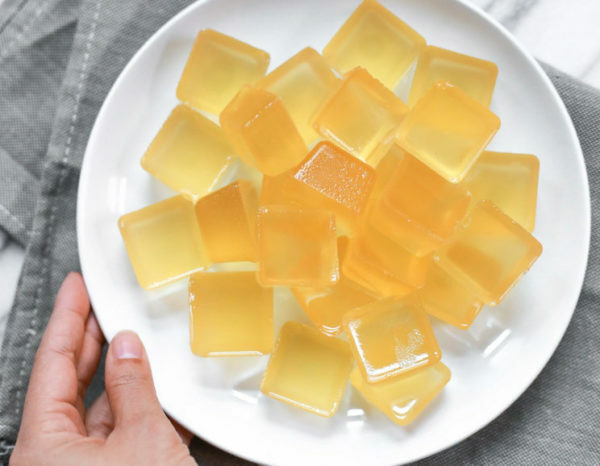 A great way to get gelatin into your gut without all that added sugar of regular store-bought gummies. If you have a hard time using up an entire watermelon before it goes bad, here is your solution! 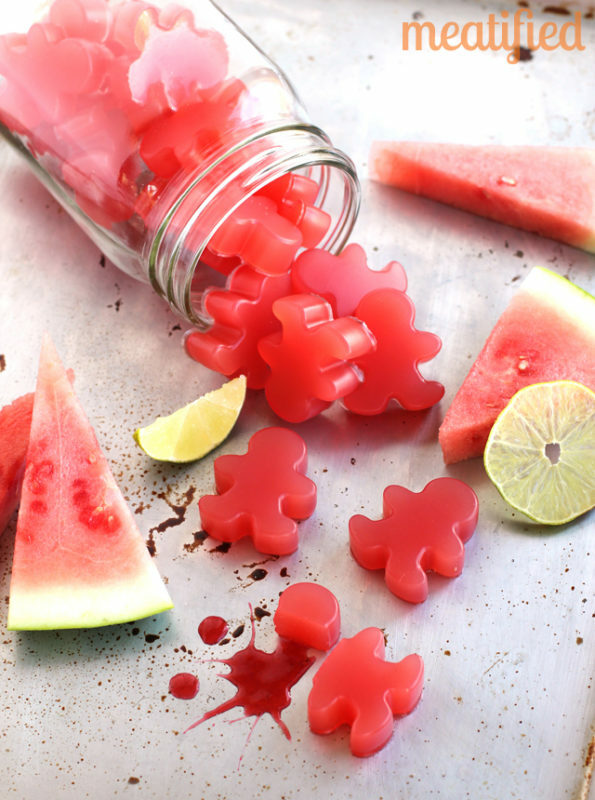 These watermelon gummies are a sweet little treat. Who would have thought that you could get a whole serving of fruits and vegetables in candy! 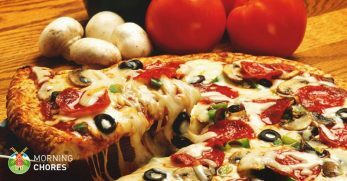 Well, its true, and you can make it at home. Here's one for all you wine lovers out there! 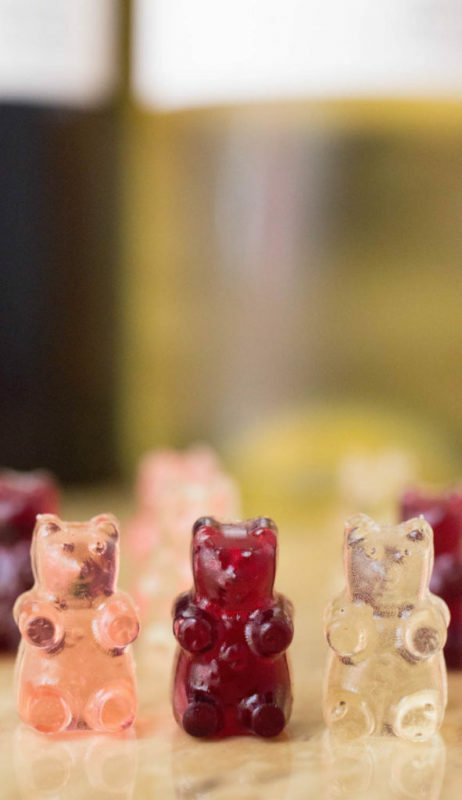 These wine gummy bears can be made in 3 different flavors; red, white, and rosé. 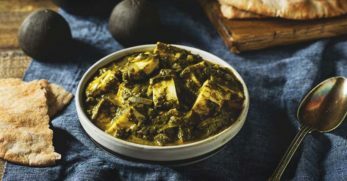 Wait, does that say spinach…? You bet it does! 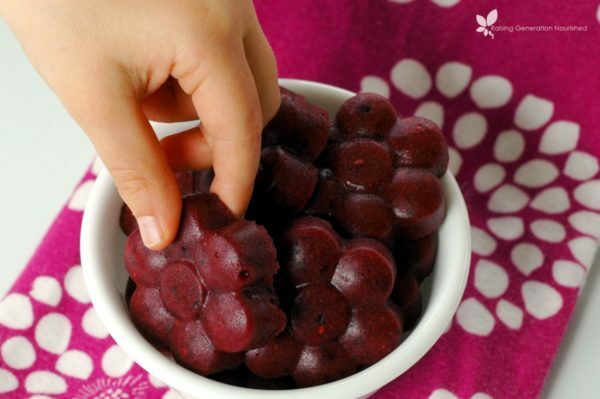 What better way to get your kids to eat their greens than to sneak it into some healthy candy! 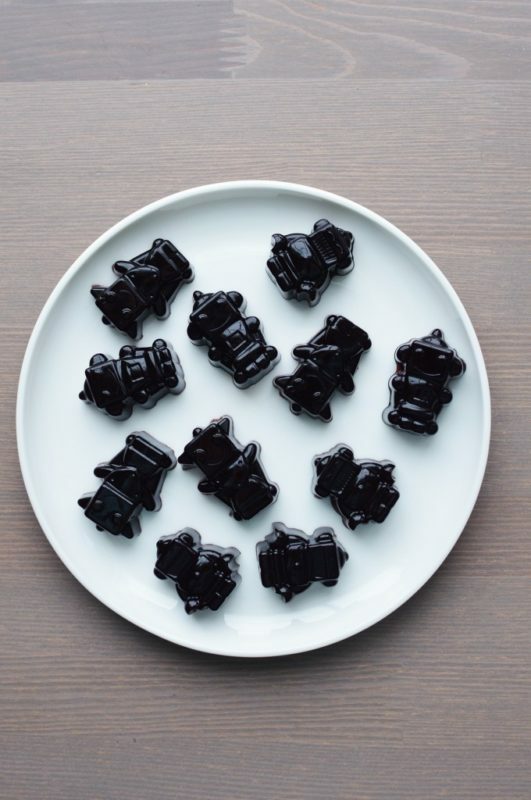 Grape-flavored gummy bears that will fulfill your cravings without breaking your budget. 3 simple ingredients and a little bit of time would be all you need before you'll be munching on these chewy bears! Okay, before we talk about why these gummies are good for you, I just have to say how much I love that they are shaped like robots! These gummies use the healing powers of elderberry which have been shown to be helpful in relieving colds. 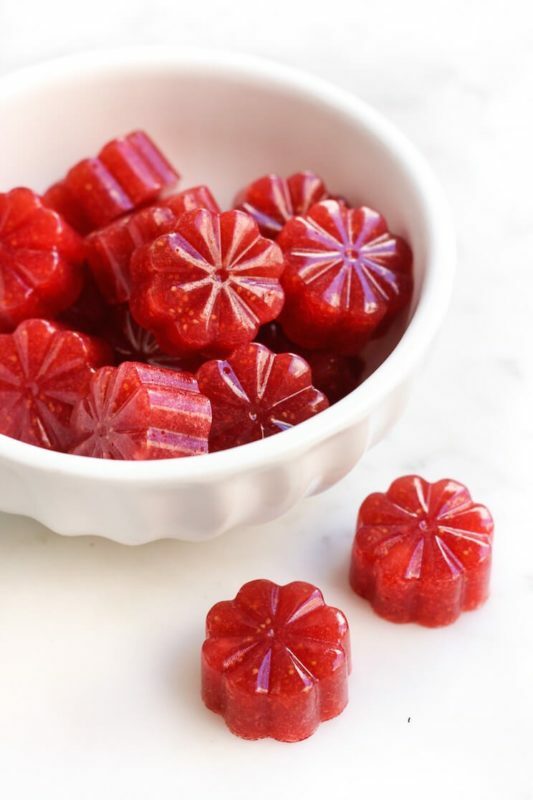 Make your own homemade fruit gummies using nothing more than all-natural fruit and nutritious gelatin. Customize these with your favorite fruits. 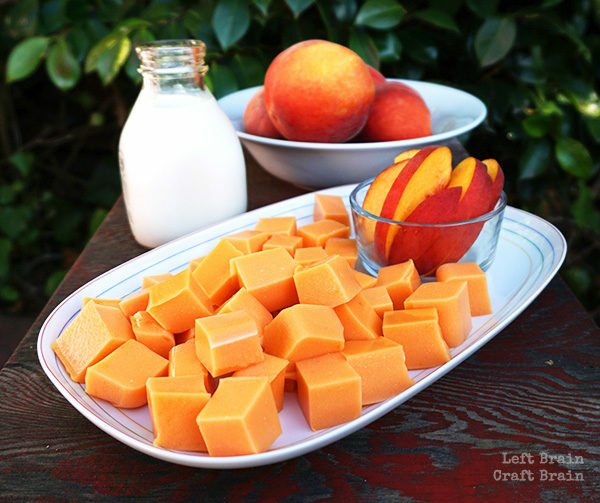 Peaches and cream have always been a favorite flavor combination of mine so you can bet I will be trying out these homemade gummies! 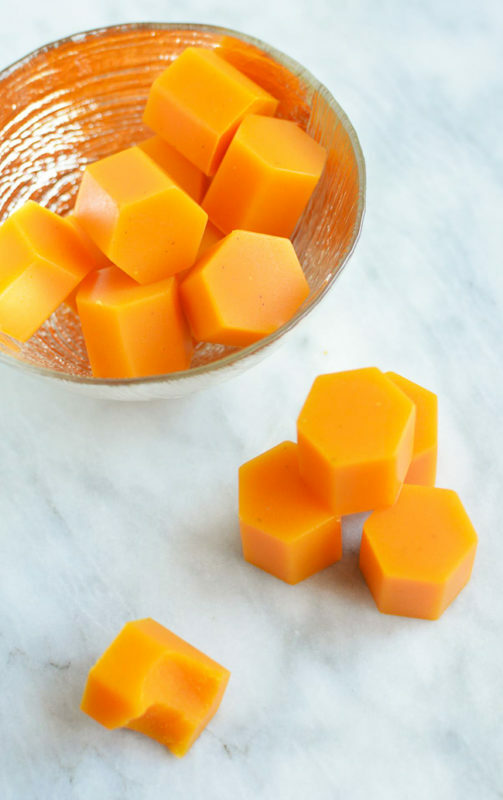 These paleo-friendly gummies are bursting with flavor and have the perfect chewy consistency. A tart flavor for those who don't like things too sweet. 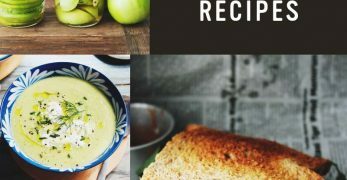 Only 3 ingredients and 10 minutes of your time! 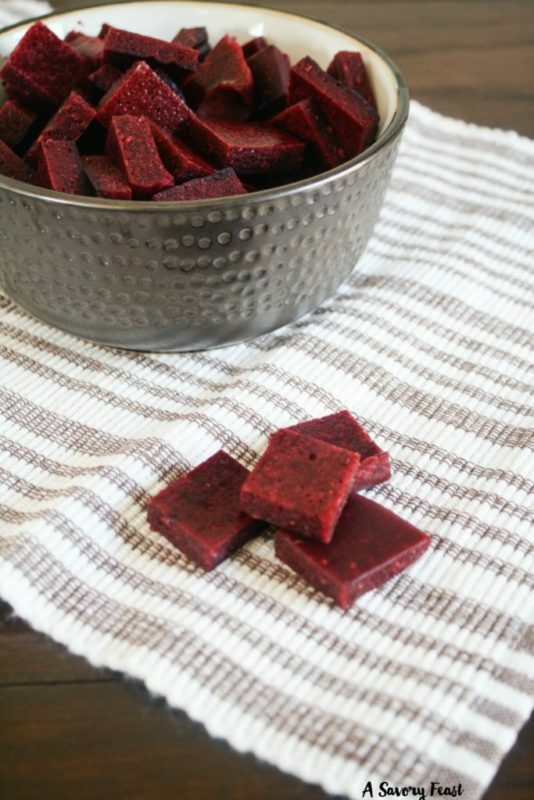 These healthy gummies are easy-to-make and cheap too. 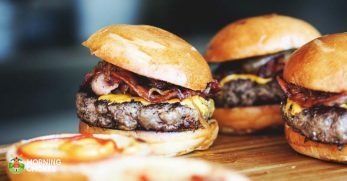 The perfect summer snack. 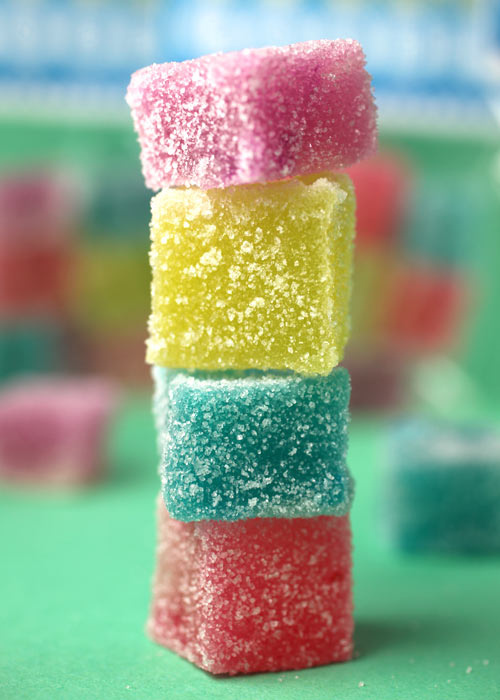 These sour gummies are bright, fun, and delicious! 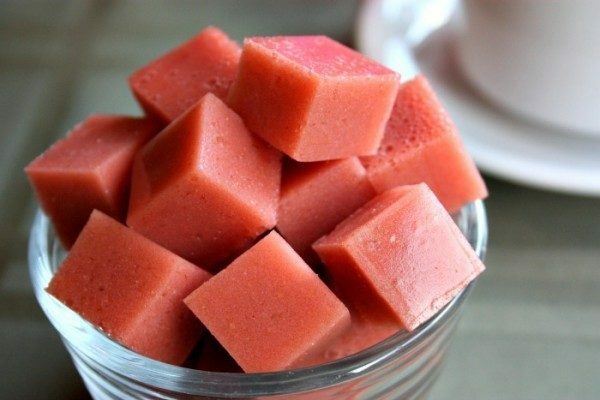 A sugary snack to indulge in when you're feeling extra sweet! Choose your favorite colors and start baking! 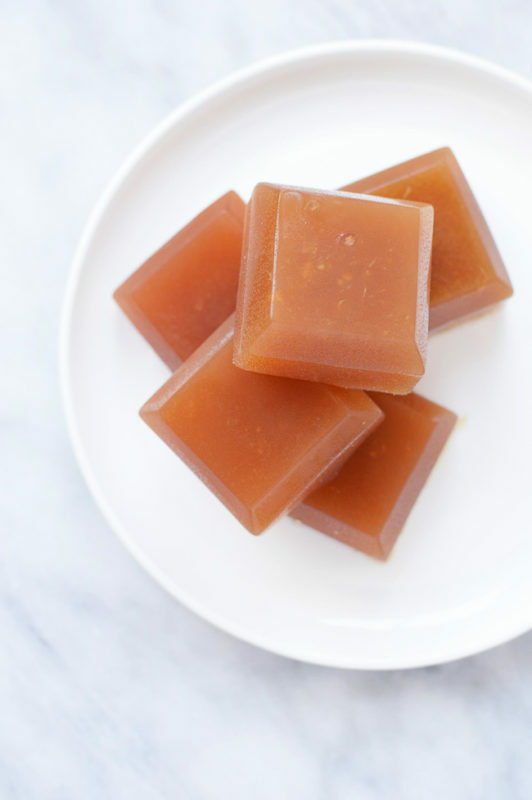 It's amazing how simple it is to make homemade candy with healthy ingredients! 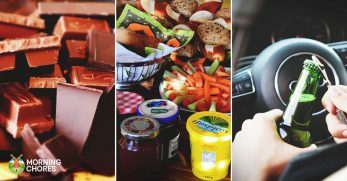 No more sugar-packed store-bought candies… Treat your body well! 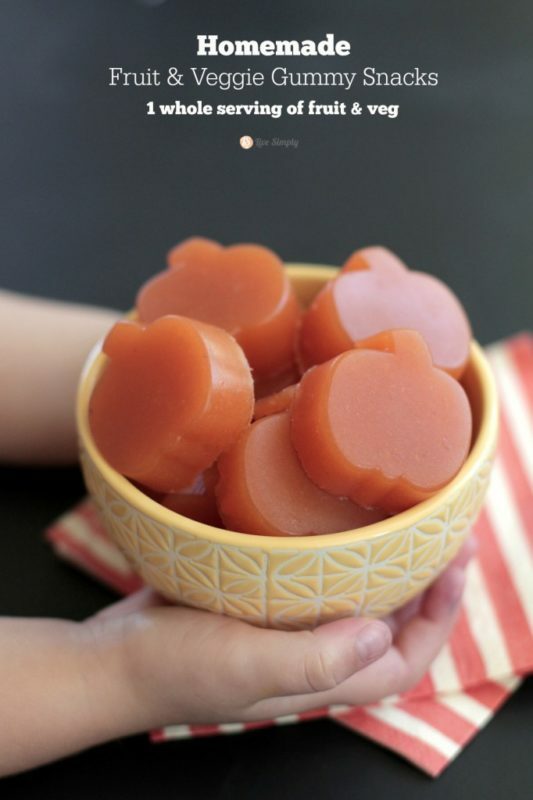 Made with real fruits and vegetables, you can feel good about giving these gummy treats to your kids. No worry about giving your kids artificial flavoring or absurd amounts of sugar. 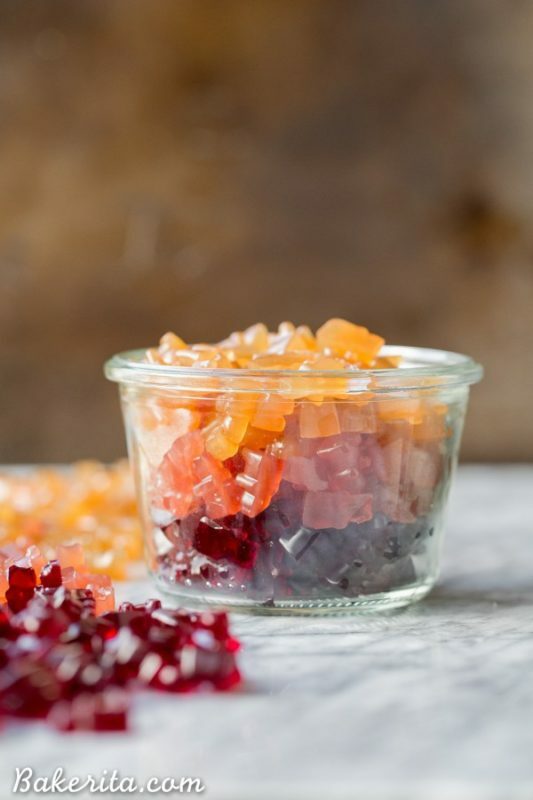 With the help of agar agar even vegans can enjoy the delicious treat of a healthy gummy. Agar agar is a gelatin-replacement made from seaweed and works just as well! 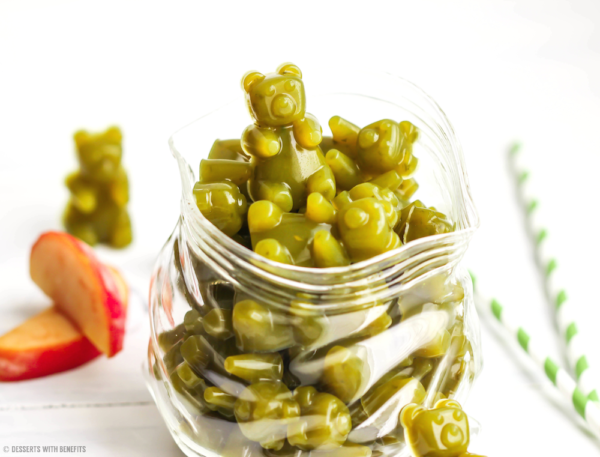 Soft, chewy, and sweet, these gummy bears may look like they taste like spinach but instead you will be pleased with the sour yet sweet taste of apples! 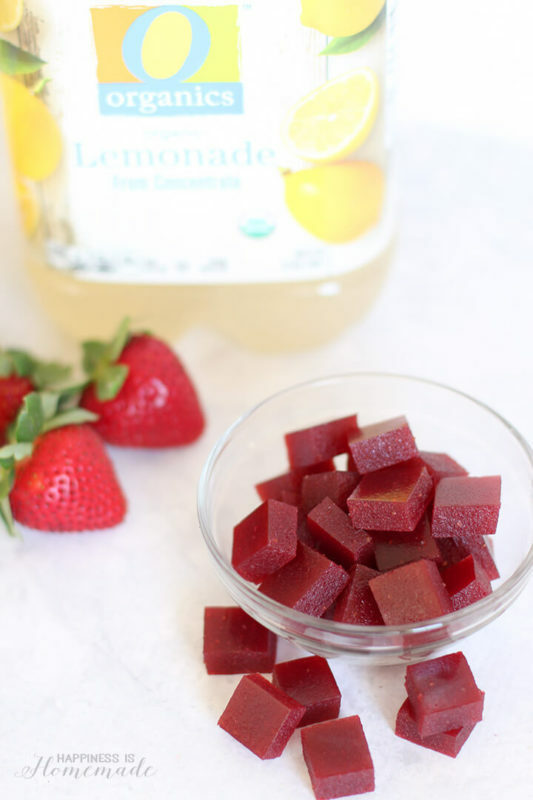 The healthy probiotic effects of kombucha make these gummies a healthy and flavorful treat. 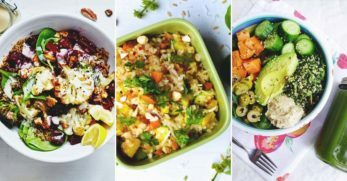 Good for your gut, great for your taste buds! 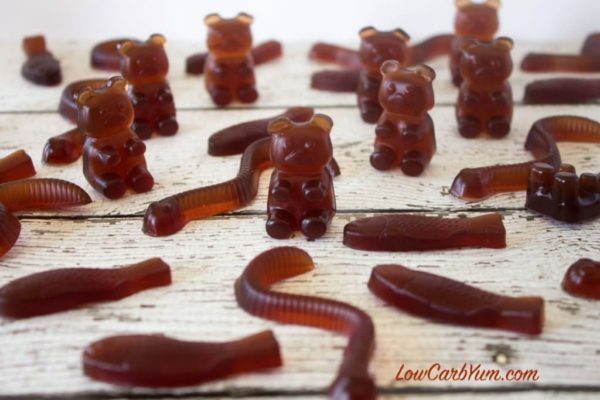 A sugar-free gummy bear that also happens to be carb-free. A refreshing taste of raspberry tea makes these a wonderful snack on a summers day. 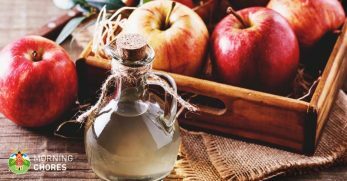 Apple cider vinegar is an amazingly healthy substance that controls blood sugar and boosts digestive health. 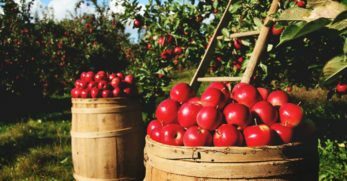 Often taking apple cider vinegar alone can be quite intense, so hiding some in these gummies is a great way to get it into your system! 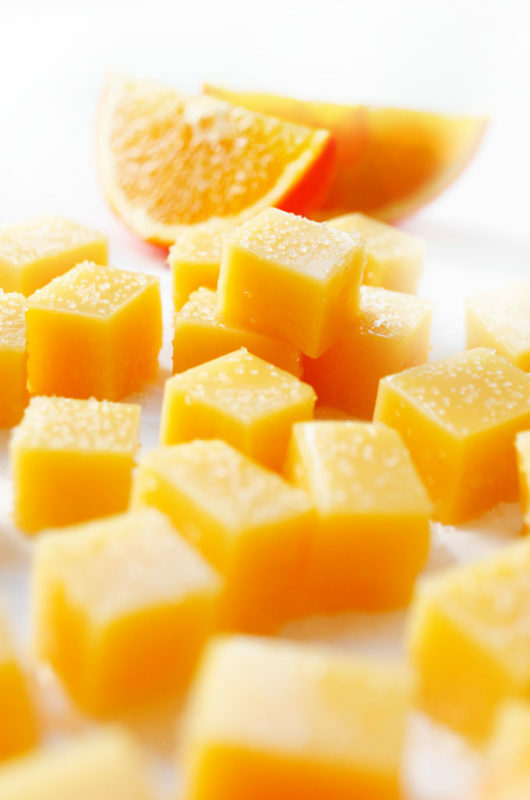 Honey, ginger, lemon, and turmeric, make up some of the ingredients of these healthy gummies! 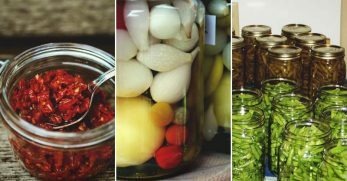 Anti-inflammatory in property and delicious in taste! 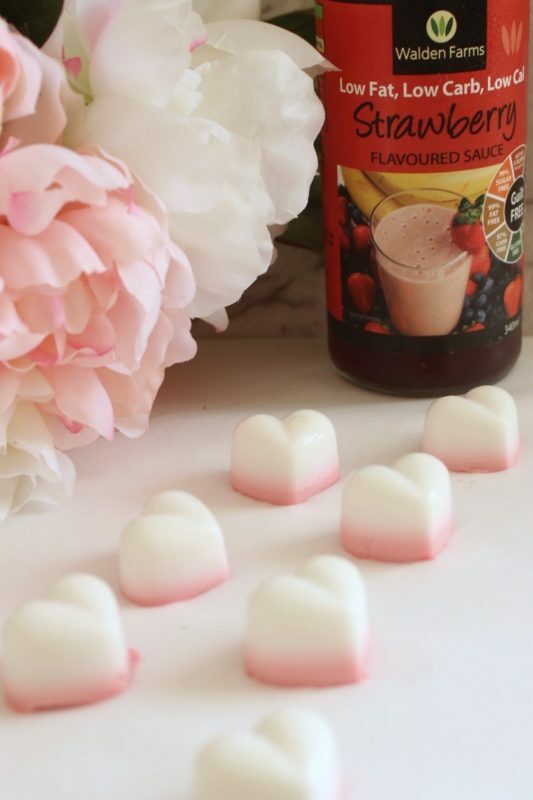 These gummies aren't only pretty to look at, they also contain healthy ingredients, are sugar-free, and have a wonderfully creamy flavor of strawberries. 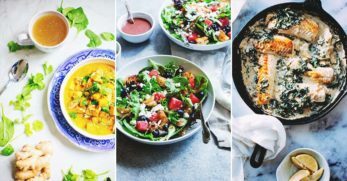 So, as you can see, there are so many ways to make nutritious, delicious, and satisfying gummy snacks without turning to your nearest supermarket. It's fun to try different flavors and to play around with the shapes and sizes. 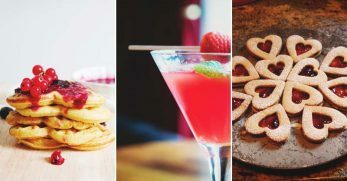 These homemade gummies will be loved by you, your family, your friends, and anyone you choose to gift them to! 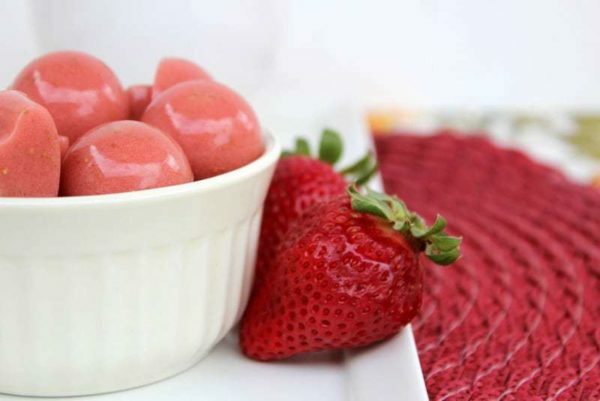 A perfect treat when you're feeling snack-ish and craving something chewy, soft, and sweet. 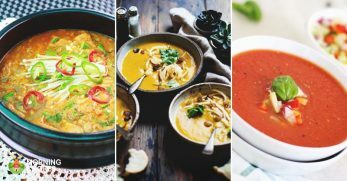 Which recipe are you going to try out first?